No wonder so many people are moving to Austin. Online job marketplace Hired says in a new report that in 2016 more than 60 percent of tech job offers from Austin employers went to candidates who live outside Texas. In highlighting that statistic, Hired says Austin employers are “willing to relocate the right talent.” By comparison, just 30 percent of job offers from companies in the San Francisco Bay Area are extended to candidates who aren’t local, Hired says. These jobs are going to software engineers, data scientists, product managers, and other in-demand tech professionals. “Austin is certainly a booming market for tech, which is why we’re seeing such significant growth in this region. 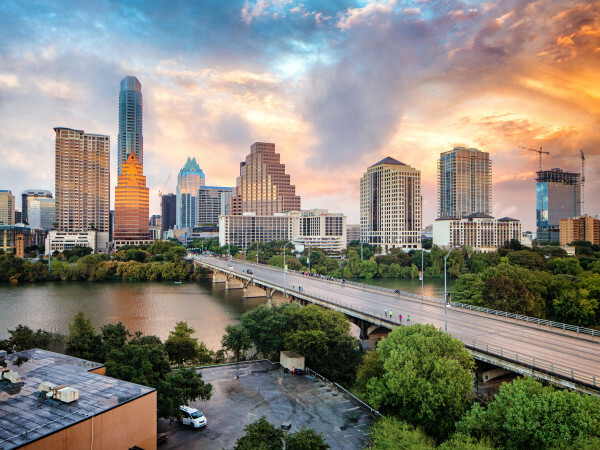 Part of this can be attributed to the cost of living in Austin,” Jessica Kirkpatrick, lead data scientist at Hired, tells CultureMap. The Hired report emphasizes the financial benefits of taking a tech job in Austin instead of San Francisco. Hired says that for job postings on its website, the average 2016 salary for a software engineer in Austin was $111,000. In San Francisco, that same salary would enable a software engineer to afford a $198,000-a-year lifestyle, the company says. The Hired analysis examined over 280,000 interview requests, along with job offers from more than 5,000 employers. Judged against the cost of living in San Francisco, Austin, Denver, and Seattle “take the prize for best-off tech workers” in the U.S., Hired says. Indeed, an Austin-based job site that competes with Hired, arrived at much the same conclusion in a 2016 report. The report found that in balancing cost of living and salary, Austin reigns as the best U.S. tech hub for tech workers. According to the Indeed report, an average tech worker in San Francisco earns an annual salary of $113,000, but the median rent of $3,357 consumes 36 percent of monthly income. In Austin, though, a tech worker averages $94,025 a year, yet only 22 percent of monthly income goes toward paying median rent of $1,693. Among the jobs covered in the Indeed report are data scientist, software engineer, and app developer. Reinforcing the comparatively attractive cost of living in Austin is a new study by real estate website Zillow and professional social network LinkedIn. 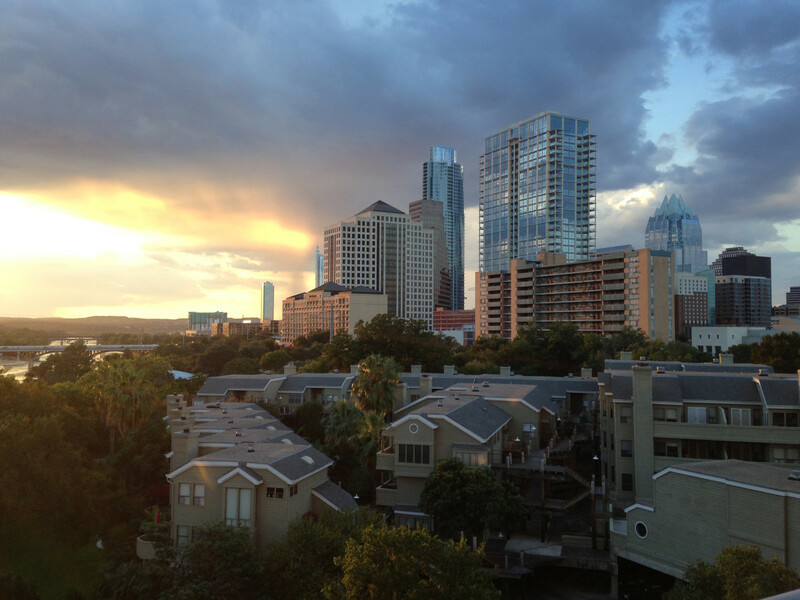 In Austin, a tech worker who rents a place to live can pocket 54 percent of disposable income after paying rent and income taxes, the study says. By contrast, a tech worker who rents in the San Francisco Bay Area hangs onto just 36 percent of disposable income. 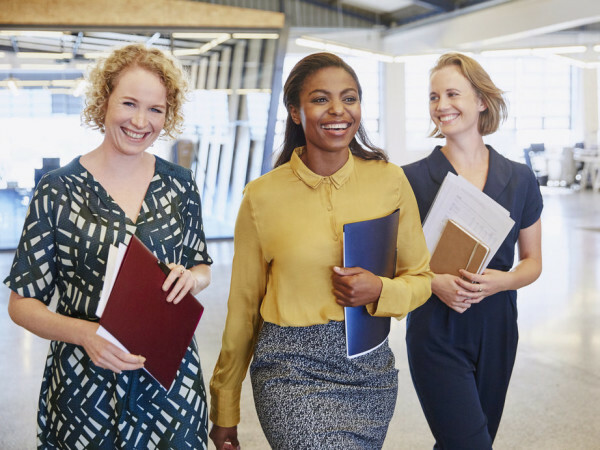 “High demand and inventory shortages have driven up housing prices in some markets so much that even if you land a great job, the salary might not cover living within commuting distance,” says Svenja Gudell, chief economist at Zillow.